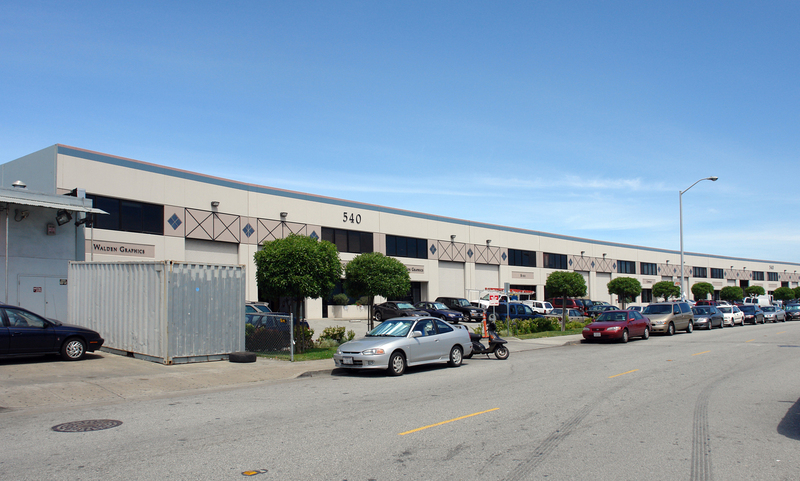 540 Barneveld Avenue Unit D | Calco Commercial, Inc.
Scott founded Calco Commercial in 2011, and since has made Calco the #1 industrial real estate brokerage firm in San Francisco. Scott brings over 28 years of experience and 2,000+ transactions representing over $2+ Billion in sales and leases in the San Francisco & Peninsula area industrial and commercial real estate market places. Specialty: Landlord and Tenant representation in the leasing and sales of commercial and industrial properties in San Francisco. Scott is consistently ranked the #1 Industrial Broker in San Francisco.